About us - Van Werven Plastic Recycling for a better experience. 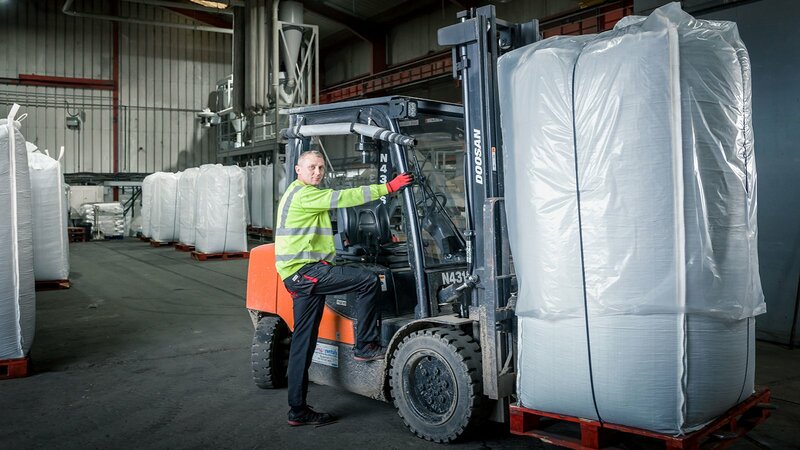 Van Werven Plastic recycling specialises in creating high-quality raw materials from post-consumer rigid plastics collected from construction waste, industrial waste and municipal recycling centres. Re-using raw materials is one of the key conditions to keep our earth livable for future generations. By closing the chain and re-using raw materials, we have taken an important step towards joint sustainable development. We have to keep structurally reducing our dependency on primary raw materials by bringing recycling processes to the next level. It is our mission to close the chain by making recycled plastics that can serve as a substitute for primary raw materials. Creating high-quality secondary raw materials is the only way to work towards a circular, non-subsidy-driven supply chain for raw materials, sustainable enterprise in its ultimate form. Our work is based on the philosophy that building a circular economy is best done together. Together with waste disposers, together with industry. We are continuously investing in innovations that help us further broaden the market for our products. Our raw materials are tailored to customer needs, coordinated from our own laboratory and produced in high volumes, currently approx. 120,000 tonnes per year. As a result, we can guarantee consistent quality. Driven by ambition, we are always looking for better solutions without losing sight of our real objective. We work hard, are constantly on the move and keep finding new connections, which has turned us into a versatile company. Our collective desire - in all layers of the organisation - to be successful means that we can quickly shift our focus. Honesty is the best policy. In view of our long-term vision, mutual trust is the basis for continuity. Human dignity, appreciation and respect are of great importance to us. We are proud of the fact that our efforts have been recognised. In 2017, we won the Sustainable Investment Award in England. In 2011, we were awarded the Flevopenning for the most innovative business in Flevoland. 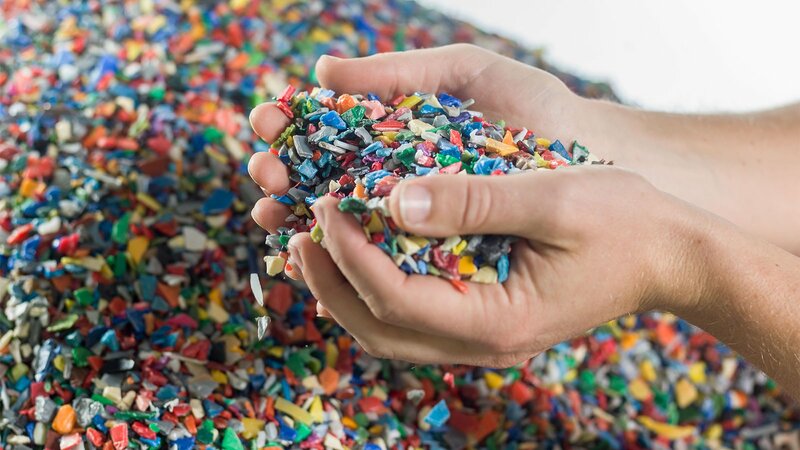 Van Werven Plastic Recycling is also part of the Dutch SME Innovation Top 100, making it one of the most innovative businesses in the Netherlands. In 2012, UK Trade & Invest presented us with the Investment Award, and in the same year we won the European Business Award for Innovation. 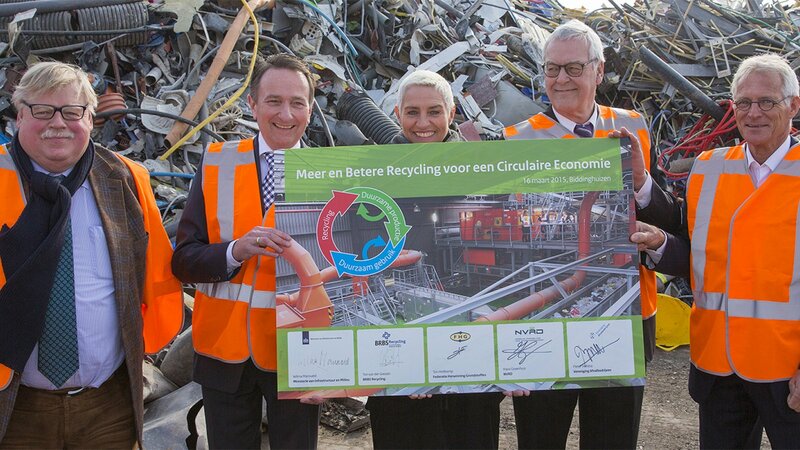 Van Werven is an active supporter of various initiatives that encourage waste recycling and the creation of raw materials through legislation and partnerships. Covenant for More and Better recycling. 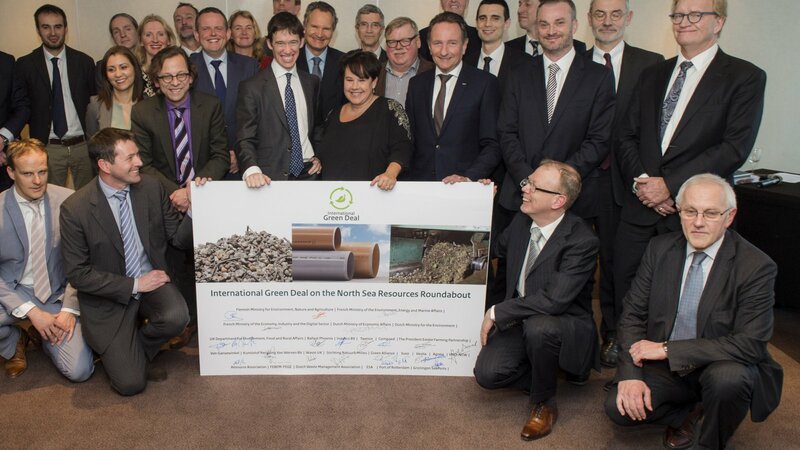 National Raw Materials Agreement | Agreements to have the Dutch economy run on re-usable raw materials. Transition Agenda for Plastics | Promotes plastic recycling in the Netherlands.